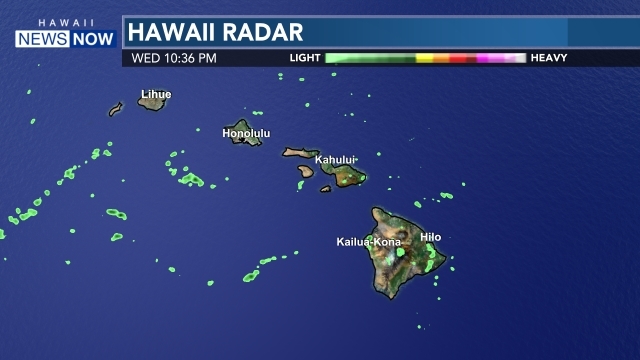 HONOLULU (HawaiiNewsNow) - Roughly 29,000 people were without power for a brief time Sunday morning on Hawaii Island, according to Hawaii Electric’s Twitter account. The outage was reported around 9:10 a.m. due to a loss of power from independent power producer, Hamakua Energy Partners, the company said. 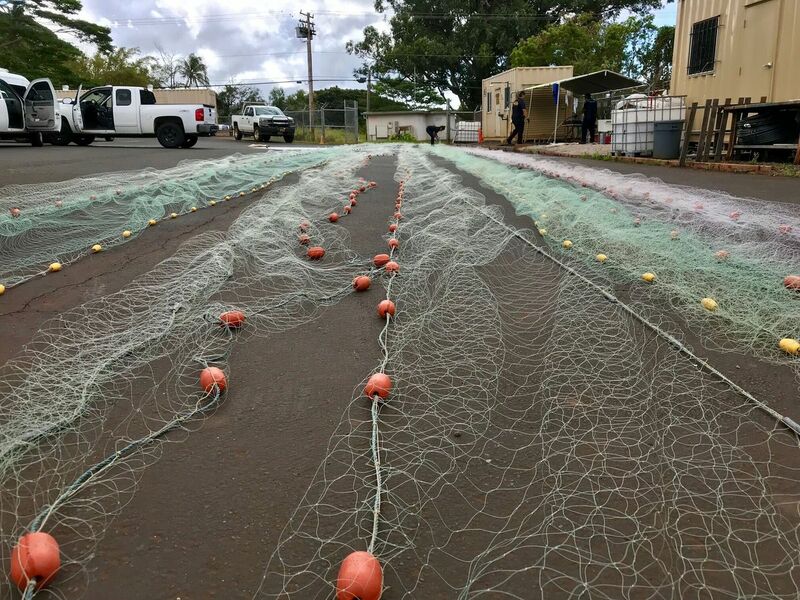 The massive outage was short-lived as power was fully restored by 9:25 a.m.
An outage was also reported in the North Kohala area. Crews were en route to make repairs. On Oahu, small pockets of outages were scattered across the island. Officials warned that power outages are highly likely as this system is bringing high winds along with the extreme surf. Here are some tips in the event the power in your area does go out. Keep your refrigerator closed to trap cold air and prevent food from going bad. Unplug major appliances to avoid overloading the outlet when power is restored. Outages on Oahu can be reported by calling 1-855-304-1212.